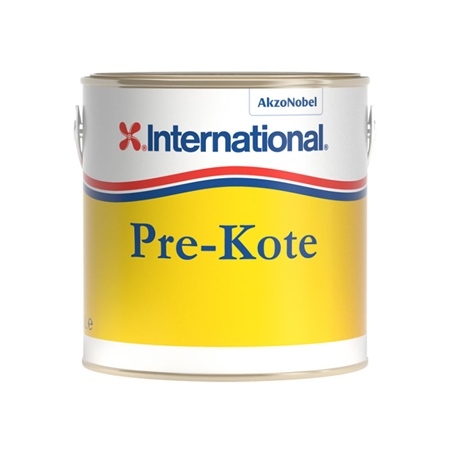 We recommend Pre-Kote as an undercoat for Toplac or Brightside enamels. Excellent obliteration allows for easy colour changing. It is perfectly simple to apply and straightforward to rub down - it can also be mixed with top coats to create a range of base coat colours. The tough, flexible resins are enduring and give a smooth base for the finishing coat. Pre-Kote is sure to give your boat the best start possible when painting. Application Methods: Brush, Roller, Conventional or Airless Spray.